Tattoos are a fun way to decorate your body. They bring out an artistic trend of the designer and brand an individual’s body in a unique way. However a tattoo should be inked from a place which maintains high safety standards to minimize the risk of infections. Mumbai offers many such parlours. 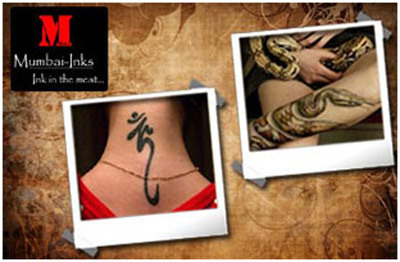 Some of best tattoo parlours in Mumbai are. This is a great place to ink one’s body. 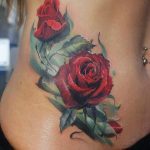 The various designs offered by this studio are well thought out and designed by some of the top tattoo artists in Mumbai. The execution of these designs are perfectly done and leave the customers with a feeling of satisfaction. Tattooing has now become a culture that everyone wants to adopt. 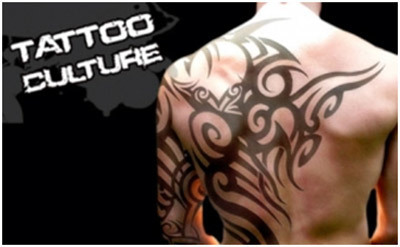 Tattoo Culture in Mumbai is the best place to initiate oneself into this culture. The high safety standards and impeccable artists make the experience worth having. 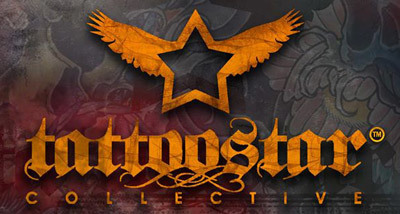 The best tattoo artists in Mumbai can be found at the Tattoo star collective. Mind-blowing designs and stringent safety standards are of utmost importance to them. The excessive care to detail and style makes their tattoos fabulous and fantastic. This place has great reviews and word of mouth popularity. With the increasing importance of tattoos as a sign of individuality, places like Ink me Tattoo studio are rising in popularity, mostly because of their wonderful designs and careful inking methods. This parlour is open from eleven to eight thirty and offers both tattoo and body piercing services. Well located with parking facilities, this parlor is a convenient place to ink one’s body. Whether it is a 3D tattoo or an ambigram, this place can do it all. Friendly staff and impeccable services, Ben’s Tattoo Lounge has them all. 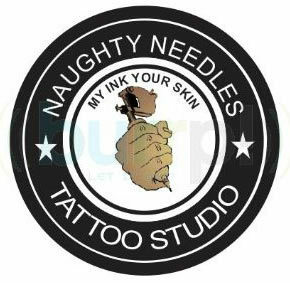 It provides tattoos to all age groups and has experienced and artistically inclined tattoo artists. Tattooing is a big step and this place helps customers choose appropriate designs. This studio in Navi Mumbai opened in 2006 and has been running ever since with enthusiasm and perfection. This studio encourages creativity and innovation and the only thing they are strict about is hygiene and cleanliness. 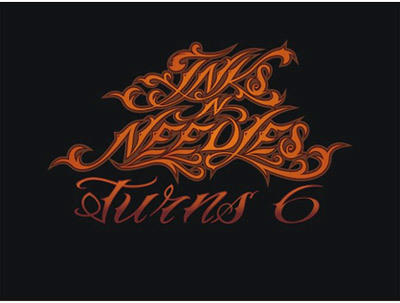 Situated at Bandra, this is a great place to get inked. 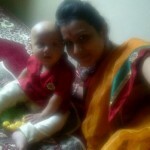 The facilities offered by this parlour are extremely good and the place gets excellent reviews. 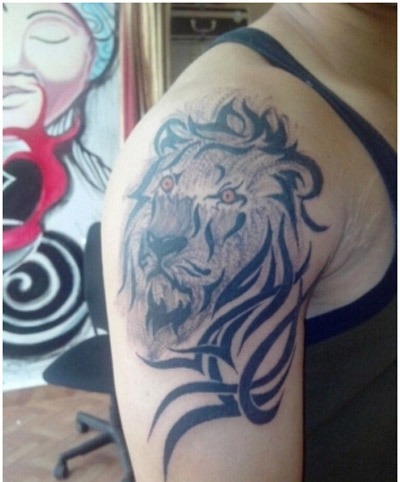 This is one of the best places in Mumbai to get permanent body art as it offers a large variety of designs. A tattoo studio should have innovative artists who are not afraid to experiment with colours and designs. However, care should be taken that the condition under which the tattoo is inked is hygienic and safe. This place goes a step further in recognizing that people want to learn this art form. 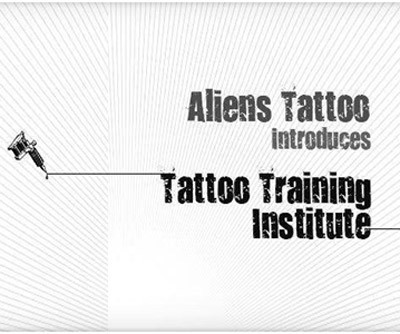 They thus offer training facilities to aspiring tattoo artists. Located in Andheri West, this place is a wonderful inking location. This is a must visit for tattoo enthusiasts and offers masterpiece tattoos. 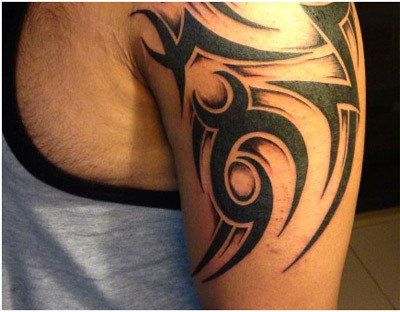 The tattoo designs have a unique quality attached to them and the tattoo artists execute them with utmost care. 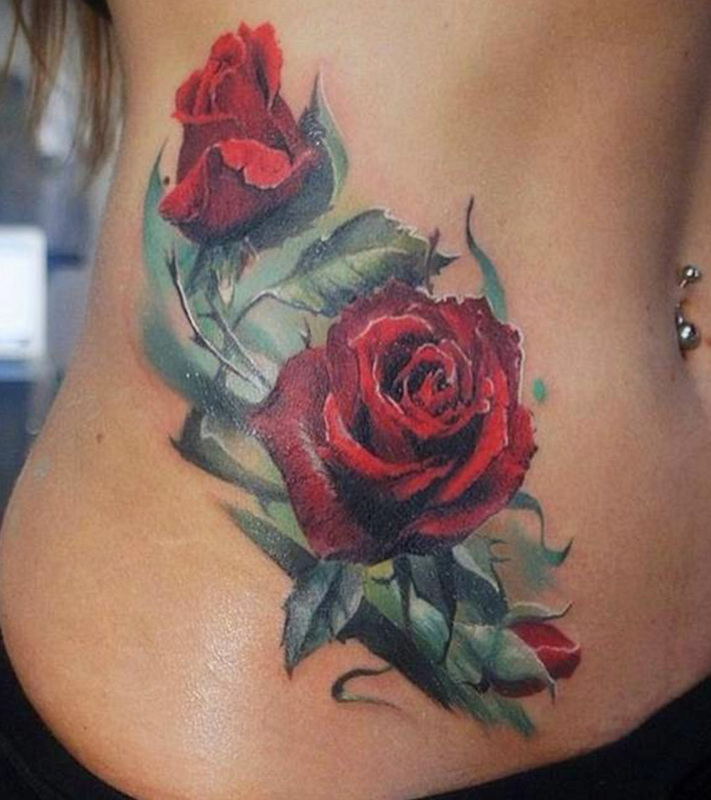 Find over 8000 tattoo ideas on Tattoos For All and choose what speaks about you the best.